Janet Burleson is the President and CEO of Burleson Consulting. In addition to a degree in Computer Science, Janet also has over 30 years of experience in business management. A dedicated horse trainer from an early age, she developed the experimental program training miniature horses to guide the blind while working with the Guide Horse Foundation. 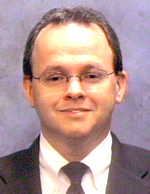 Donald Burleson Donald Burleson is a graduate of the Anderson School of Management with an MBA in Information Systems, and over 25 years of full-time database management experience. 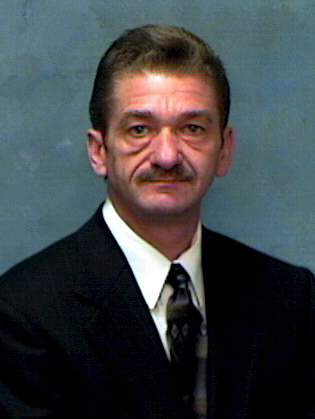 Don Burleson has authored more than 30 books on database management. John Lavender serves as a Technology Team Leader with over 20 years of experience managing multi-million dollar businesses. An ASE Master Automobile Technician and car enthusiast, John enjoys working with custom cars and spending time as a local sports coach. Technology Team Leader Harry Conway is an experienced Oracle DBA and Database manager with more than 25 years of full-time Information Technology experience. Expert in both Oracle and IDMS, Harry is co-author of the book "Oracle Tuning Power Scripts". As a seasoned DBA and Database manager, Harry possesses a rare combination of exceptional technical and management skills. Jennifer Kittleson serves as a Technology Team Leader at Burleson Consulting, assisting with systems planning and architectures. Jennifer has a Bachelor of Science degree in Business Administration (BSBA) from East Carolina University, and is a member of the Beta Gamma Sigma honor society and Mu Kappa Tau national marketing honor society. Jennifer is currently enrolled at the University of New Mexico School of Law. Jennifer Stanley is the Director of Training for Burleson Consulting she also provides critical staff support services at Burleson. Jen is an undergraduate student studying for her Bachelors of Science degree in Nursing. Web Support Shelia Jenkins provides web page editing services.